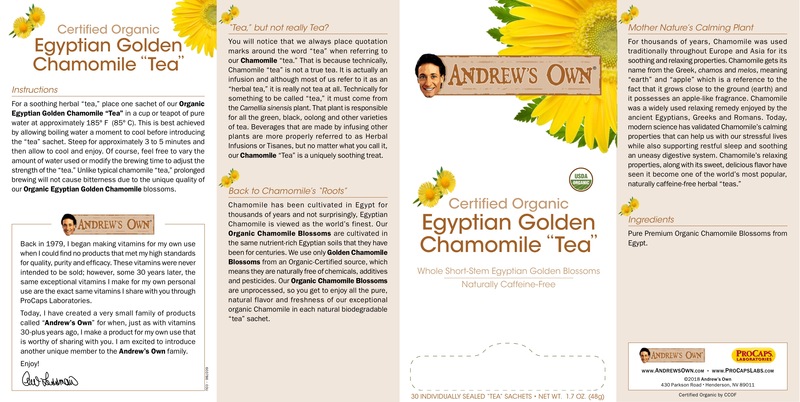 You will notice that we always place quotation marks around the word "tea" when referring to our Organic Egyptian Golden Chamomile Blossom "tea". That is because technically, Chamomile "tea" is not a true tea. 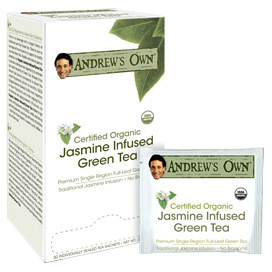 It is actually an infusion and although most of us refer to it as an "herbal tea," it is really not tea at all. 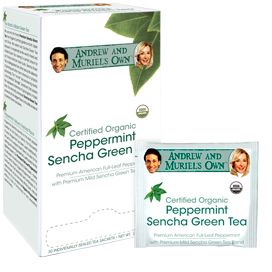 Technically for something to be called "tea," it must come from the Camellia sinensis plant. That plant is responsible for all the green, black, oolong and other varieties of tea. Beverages that are made by infusing other plants are more properly referred to as Herbal Infusions or Tisanes, but no matter what you call it, our Organic Egyptian Golden Chamomile Blossom "Tea" is a uniquely refreshing treat. Chamomile has been cultivated in Egypt for thousands of years and not surprisingly, Egyptian Chamomile is viewed as the world's finest. Our Organic Chamomile Blossoms are cultivated in the same nutrient-rich Egyptian soils that they have been for centuries. We use only Golden Chamomile Blossoms from an Organic-Certified source, which means they are naturally free of chemicals, additives and pesticides. Our Organic Egyptian Golden Chamomile Blossoms are unprocessed, so you get to enjoy all the pure, natural flavor and freshness of our exceptional organic Chamomile in each natural biodegradable tea sachet. For thousands of years, Chamomile was used traditionally throughout Europe and Asia for its soothing and relaxing properties. Chamomile gets its name from the Greek, chamos and melos, meaning "earth" and "apple" which is a reference to the fact that it grows close to the ground (earth) and it possesses an apple-like fragrance. Chamomile was a widely used relaxing remedy enjoyed by the ancient Egyptians, Greeks and Romans. Today, modern science has validated Chamomile's calming properties that can help us with our stressful lives while also supporting restful sleep and soothing an uneasy digestive system. Chamomile's relaxing properties, along with its sweet, delicious flavor have seen it become one of the world's most popular, naturally caffeine-free herbal "teas". For a refreshing herbal "tea," place one sachet of our Organic Egyptian Golden Chamomile Blossom "Tea" in a cup or teapot of pure water just short of boiling (185° F or 85° C). This is best achieved by allowing boiling water a moment to cool before introducing the tea sachet. Steep for approximately 4 to 5 minutes and then allow to cool and enjoy. Of course, feel free to vary the amount of water used or modify the brewing time to adjust the strength of the tea. Unlike typical chamomile "tea," prolonged brewing will not cause bitterness due to the unique quality of our Organic Egyptian Golden Chamomile Blossoms. You can also add ice or refrigerate to make a healthy, delicious and refreshing iced chamomile tea. 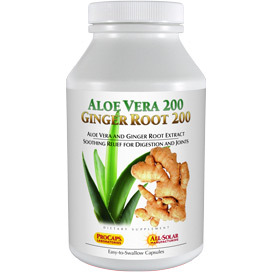 I use this to make a pitcher in the refrigerator and then just heat it up in my cup as needed in the microwave. Please change your search. 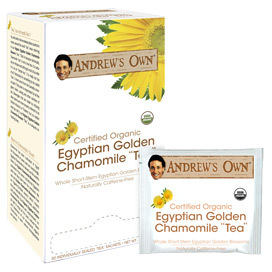 It doesn't come up if you search for Chamomile, only if you search for Egyptian. Should be under the "C." That's where I would look for it. I have a great deal of stress and anxiety and this really help me a lot. Immediately upon drinking it, I feel refreshed. Where has this tea been all my life. Thank you Andrew for this product and the quality you insist on. This is the best Chamomile tea I have ever had. I have it iced so that it lasts me a long time. I boil a big pot of water and add the tea bag, and then I put it in the fridge and just drink it until it is gone. It's probably good as a hot tea, but I prefer it being iced just because one tea bag goes a long way. Great tea! 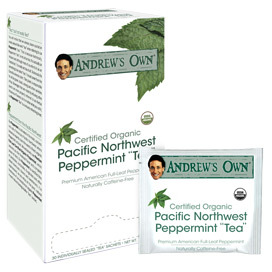 Love his Jasmine and Peppermint as well. Indescribably delicious! The heavenly aroma, the delightful taste. Best tasting tea I have ever tried. 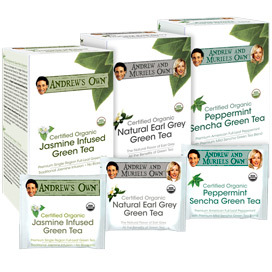 Andrew, please continue to make these relaxing and delicious teas. Love the Earl Grey, too; but this may be my new favorite.